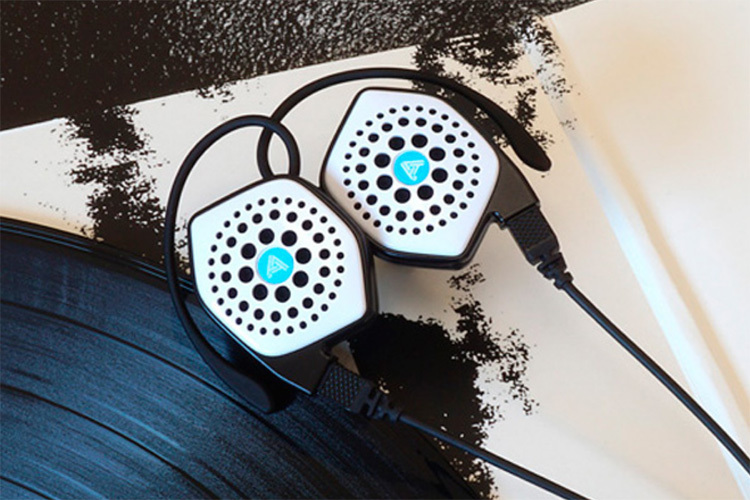 Audeze is a name you’ll normally hear audiophiles say out loud. It’s a company that is synonymous with audiophile grade sound, and high-end earphones and headphones are its staple offerings. However, at CES 2018 in Vegas, the US based company just launched what can only be called a refreshed (and more affordable) take on the company’s existing iSINE 10 and iSINE 20 pair of earphones. Other than that, the new pair of earphones have a distortion rating (THD) of less than 0.1%, which is awesome. The earphones will work with Audeze’s new set of ‘REVEAL’ plug-ins that allow users to mix and master their sound on the go. REVEAL is said to be compatible with almost every popular DAW (Digital Audio Workstation) out there and is now available for PC and Mac. The Audeze iSINE LX, by default, come with a standard audio cable, but users can throw in an additional $60 to get the ‘CIPHER’ cable — a fancy term for Lightning cable. 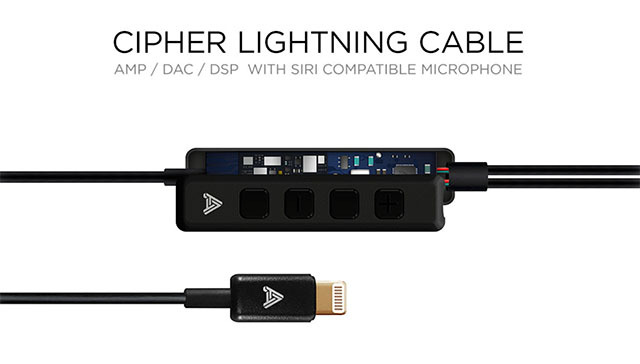 This allows the iSINE LX to use their in-line DAC for getting the best audio quality out of an iPhone. Audeze claims that voice quality in calls is also improved with the CIPHER cable. So if you’re an iPhone user, you should probably spend the extra $60 — unless you have an iPhone 7 or later, in which case you have to spend the extra money anyway. At $199, the iSINE LX are definitely the most affordable pair of earphones you can get from Audeze. 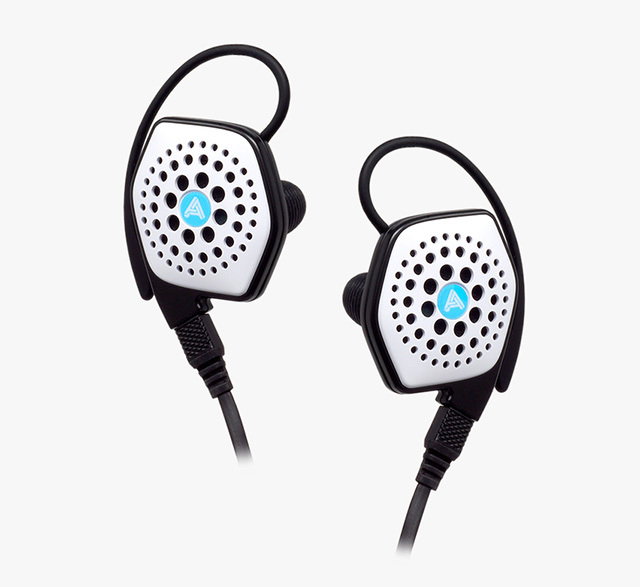 Plus, if the company’s history with earphones and headphones is any clue, this new pair of in-ears will not let you down. However, I’ve not tried them out yet, so I’ll not voice my opinion on how they actually sound. Audeze is already taking orders for the iSINE LX, and if you’re interested, you can head over to their website to buy one for yourself.